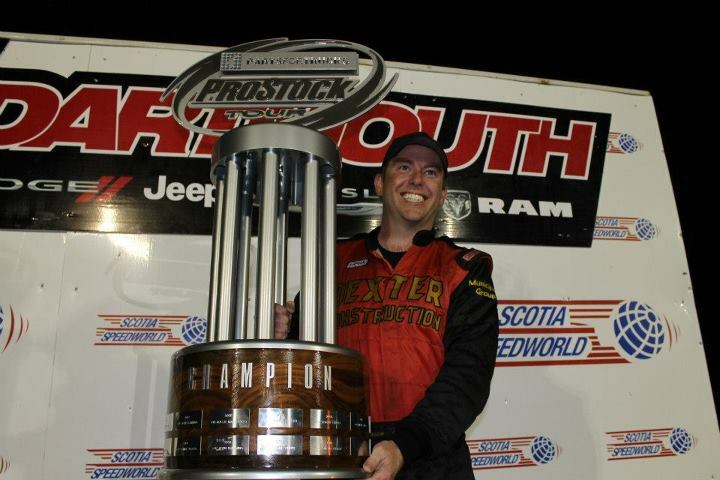 The curtain will fall on the 2012 Parts for Trucks Pro Stock Tour season Saturday night as the drivers, crews, sponsors and officials of the popular Maritime stock car racing series will congregate at the Crowne Plaza in Moncton to hand out their annual awards. 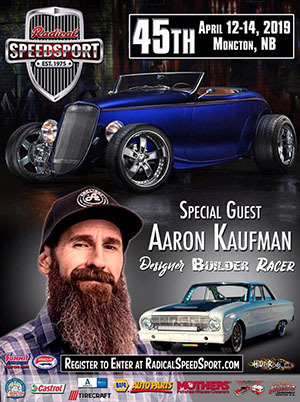 Over $50,000.00 in bonus money will be awarded to competitors in the series, including a $10,000.00 cheque that will be presented to 2012 Parts for Trucks Pro Stock Tour Champion – Shawn Turple of Enfield, Nova Scotia. Awards will also be presented to the top drivers who meet eligibility requirements. 17 full-time drivers will receive their piece of the $50,000.00 Parts for Trucks Bonus Fund. Drivers will also be recognized for their achievements in various contingency and vendor programs. The prestigious Cathy Ledwidge Memorial Trophy, which is presented annually to the most sports-man like driver in the series (as voted on by fellow drivers) will also be awarded Saturday evening. Kent Vincent of Crapaud, PE is a multi-time winner and shared the honours in 2011 with Shawn Tucker of Fredericton, NB.